With over 30 miles of shoreline, several museums with different focuses, a handful of marinas and yacht clubs, several breweries, and many historic landmarks, the entire family is sure to have an amazing time in Richmond, California. Recognized on the U.S. National Register of Historic Places and as a U.S. National Historical Park, Rosie the Riveter/ World War II Home Front National Historical Park can be found in the heart of Richmond, California. The park preserves the legacy of the United States home front during World War II, in particular, the role of African Americans and women during the tumultuous times. Park attractions include the Ford Richmond Plant, Richmond Shipyards, SS Red Oak Victory, the Atchison Village Housing Project, the Kaiser Richmond Field Hospital, and Rosie Memorial which honors ‘Rosies; or the women who made up much of the workforce in the shipyards. The Marina Bay Trail gives visitors the opportunity to explore the scenery, wildlife, and history of Richmond’s dynamic southeastern shore. Walk by the water’s edge and visit all eight historical sites, where you can learn about the area’s history from the many markers that are filled with information. Some of the sites you’ll come across include the Ford Assembly Building, Lucretia Edwards Park, Marina Bay Park, Barbara & Jay Vincent Park, Shimada Peace Park, and the Rosie the Riveter Memorial. 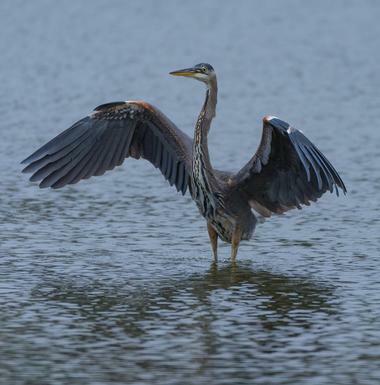 If you’re a passionate bird watcher be sure to bring your binoculars or if you’re an angler, you can go fishing at high tide with the locals. Immersive, interactive, and unlike anything you’ve ever done before, Omescape has been voted the ‘#1 Best Escape Room in the Bay Area’. You and your friends will be locked up in one of the many scenarios and will have to search for clues and solve puzzles in your attempt to escape. There are three rooms to choose from: Room Omega involves a mysterious disappearance and eerie time travel, The Penitentiary puts you with an infamous serial killer, and Forgotten Treasure will take you on a quest which you may never return from. They all have varying levels of difficulty and are suitable for anywhere from two to ten players. Point Pinole is a regional park that was created in 1973 and includes the Point Pinole Lagoon and the Dotson Family Marsh. Spanning at 2,315 acres, the park is a scenic destination that is popular with the residents and visitors of Richmond. You can spend your time walking the trails through aromatic woods filled with eucalyptus or breezy meadows overflowing with wildflowers. Visitors love the amazing views they’ll come across of the Marin shoreline, Mount Tamalpais, and the San Pablo Bay which is busy with sailboat and shipping traffic. Other features include a visitor center, designated parking area, several picnic sites, restrooms, and more. 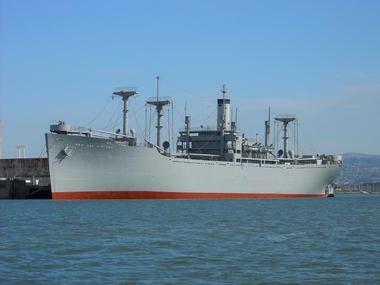 SS Red Oak Victory is a U.S. military cargo ship that was used during World War II. The ship was built by the Permanente Metals Corporation and is the last surviving ship that was built in the Kaiser Richmond Shipyards during that time. It was saved from the Naval Reserve Fleet and is now a monument dedicated to the people who worked in war-related industries. There are so many amazing aspects of the ship which you can explore including working cranes, the Captain’s quarters, the bridge, a theatre, a great dance floor, a fascinating engine room, and a working 1944 Morse tube radio which can still receive emails and text messages. 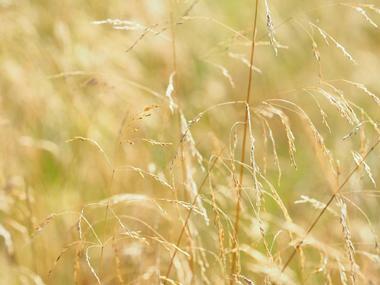 Open throughout the year, the Wildcat Canyon Regional Park is one of Richmond’s most stunning natural attractions. The park encompasses 2,427 acres and can be found amidst breathtaking hills, ridges, and the Wildcat Creek watershed. It’s a wonderful place to have a quiet evening outdoors and attracts hikers, mountain bikers, and horseback riders. While there, you can also visit the historic Alvarado Park within it which has historic stonework to explore, a wonderful play area for children, designated picnic areas, and access to Wildcat Creek. 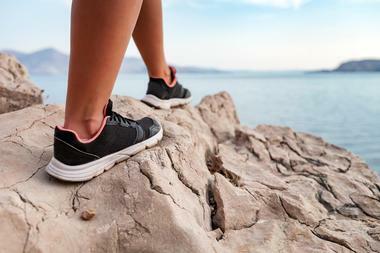 Hiking and biking along Nimitz Way will let you see picturesque views of the East Bay hills while getting in your exercise. 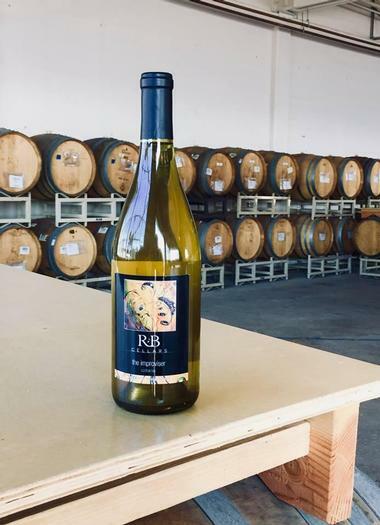 Urban winemaking at its best, the Riggers Loft Wine Company is one of Richmond’s most renowned wineries, cideries, tasting rooms, and collective wine bars. It is one of the most beautiful places on the bay to enjoy wine and food; you’ll be able to see dream-like views of San Francisco as drifting sailboats and sea lions pass you by. Enjoy flights or glasses of award-winning wines and ciders by the Far West Cider Co., Irish Monkey Cellars, Carica Wines, and R&B Cellars. 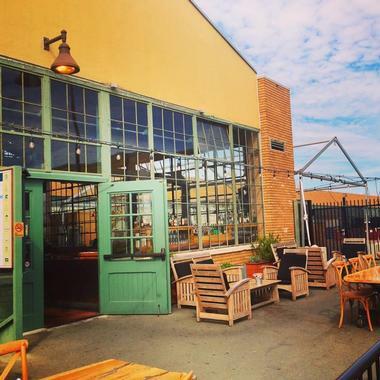 Live music featuring Bay Area musicians can be enjoyed on Fridays and Saturdays, while events such as Paint Night, Trivia Night, Game Night, and Oyster Sunday can be enjoyed the rest of the week. The Craneway Pavilion is one of Richmond’s iconic event venues and has been the site of many of the area’s most prominent concerts, productions, and other festivities. The renowned world-class space spans over 45,000 square feet and is sustainably designed in a central location. While attending events at the pavilion, you’ll find yourself right on the waterfront surrounded by breathtaking views of the San Francisco skyline and the Bay. In addition to concerts and productions, the Craneway Pavilion also hosts a number of expos, art shows, and public festivals for people to enjoy. Just visit their website prior to your holiday there to see what’s on the schedule. 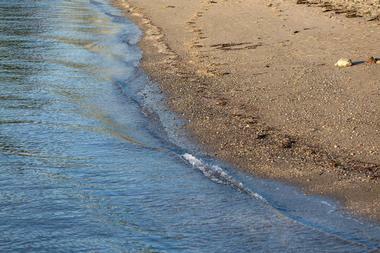 Miller Knox Regional Shoreline is a 307-acre picnic area that can be found right along Richmond’s shoreline. 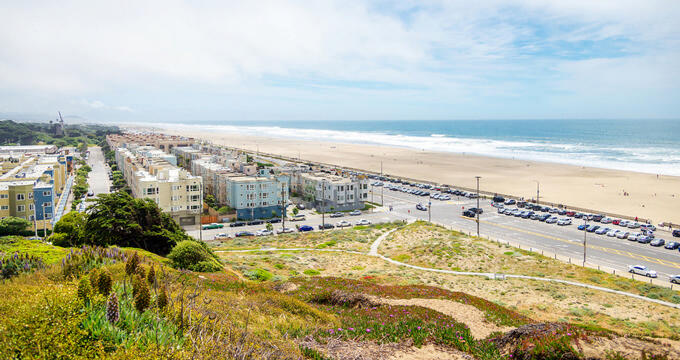 The park offers visitors an array of features and amenities such as a fishing pier, a secluded cove with swimming beach, a model railroad museum, and a historic hilltop which, once you’re there, will give you panoramic views of the north Bay Area. You’ll love having a peaceful picnic on the tree-shaded lawn overlooking the saltwater lagoon, taking a walk through the mile-long trail loop, or seeing the local flora and fauna. Anglers can try to catch popular species such as perch, striped bass, sand dab, and flounder from the park’s fishing pier. Located within Miller Knox Regional Shoreline, Keller Beach Park is an excellent destination for visitors looking to spend the day outdoors enjoying the lovely weather of Richmond. 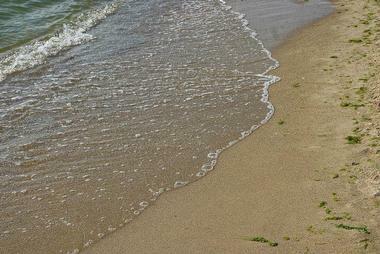 The wide sandy beach is a popular place for families and has numerous amenities to ensure you have a great visit. Facilities include several designated picnic areas, BBQ pits, drinking fountains, shower tower, boat washing area, restrooms, and benches. While there, you’ll come across an array of flora and fauna and may even be able to see one of the largest harbor seal pupping sites in the area just a few miles off the beach. 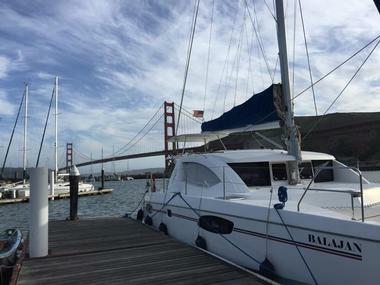 Balajan LLC is a tour company that will let you get up close to all of San Francisco Bay’s major landmarks on an amazing catamaran. Some of the sites that you will see include Angel Island, Alcatraz, the Golden Gate Bridge, the landscape and skylights of the city, and much more. All of the catamaran tours depart from the original site of Rosie the Riveter at the Marina Bay Yacht Harbor. You’ll sail across the Raccoon Strait and along picturesque bayside towns such as Sausalito and Tiburon. No trip is complete without taking some stunning photos of the iconic Golden Gate Bridge in an angle that can’t be experienced from any land tour. The Benoit-Casper Brewing Company is one of Richmond’s very first additions to the craft beer industry having been established since 2014. The company is owned and operated by two long-time friends who are obsessed and passionate about creating the perfect craft beer. Visitors are more than welcome to stop by for a tour, tasting, or growler fill. Tours of the brewhouse will take your through the brewery’s elaborate and innovate equipment, processes, and storage facility. 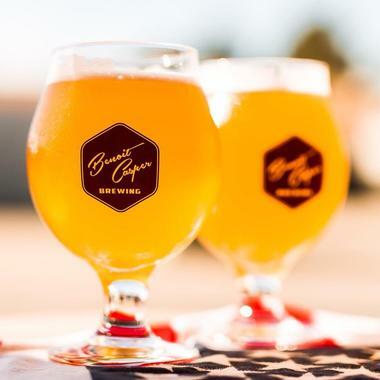 You’ll get the opportunity to try many of their small-batch beers including year-round favorites like the Point Richmond Pale Ale, the Sason de Casper - Belgian-ale style, and the Benoit Casper - Double IPA. Adventure Kinderland Playground is a place for children of all ages to have an amazing time in a safe and creative environment that lets their imagination run wild. They can put all their energy and enthusiasm into playing in the “jungle” that the indoor playground offers while building valuable development skills. The 2,800-square-foot facility has plenty of space and is filled with modern play equipment and structures such as a ‘helicopter’ wavy slides, ball pool, tunnels, and much more. Younger children and their parents will love the designated toddler area which has more age-appropriate play equipment. While dining at Assemble you’ll also be able to take in one of the most beautiful panoramic views of the Bay Area right from your table. The unique setting, combined with the delicious food, make Assemble a favorite with the residents and visitors of Richmond. They’ve been wowing their patrons since they opened in 2013 and their menu features an array of classic American dishes that diners with varying palates will love. The weekend brunch is a particularly popular menu and includes delicious culinary concoctions such as lobster mac and cheese, jalapeno mussels in white wine butter sauce, chicken and waffles, and a crowd favorite, their buttermilk fried chicken breast. 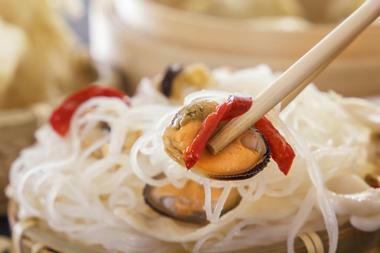 Huong Tra is a Vietnamese restaurant and deli that is somewhat of a hidden treasure in the neighborhood. The delicious and authentic delicacies have drawn diners back time and again, and rightly so as the flavors and the portion sizes are incomparable. One of their most popular offerings are their eight different kinds of pho - if you get the time, be sure to try them all. Other delicacies such as the sour catfish soup, crispy prawns with ginger, stir fried squid, and the fried quail display the quality and passion of the kitchen team in their attention to every little detail. 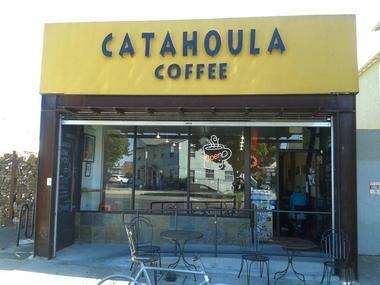 No visit to Richmond is complete without stopping by the Bay Area’s award-winning roastery, the Catahoula Coffee Company. Local and independent, the cozy cafe is a wonderful place to get together with friends and family for good coffee and good conversation. They only work with local farmers and you can taste the unique flavor of Richmond-style coffee in every sip. The cafe is constantly hosting community events which everyone can participate in; these include art fairs, free java tastings, farmers’ markets, car shows, and musical performances. The premier artisan coffee roaster will have you going back for more throughout your stay in Richmond.